Happy 10th Birthday, Elements Realty Group! Happy 10th Birthday, Elements Realty Group!!! Wait…What? Why are you posting a “Thank You” instead of a Happy Birthday? I have just spent more than an hour going through some amazing Happy Birthday photos looking for the one I would use for this post. Photos of cupcakes, cakes with icing, candy…flan, and all other kinds of delicious and tantalizing treats were calling for me to use them (okay, the truth is I’m hungry). Then I started to think about what the last 10 years have all been about. When we moved to Mexico, it was just Christie, our four young children, and me. We didn’t have an inheritance or trust fund, but we were wise enough to burn every bridge up north so we would be forced to succeed in Mexico. As much as we thought we could do it on our own, we quickly realized we needed community. My family was a strong team, but we also needed outside connections…especially Christie (imagine being with me 24/7). This is when the amazing people of Bucerias came into our lives. Elements Realty Group sells homes and condos from Mismaloya to Chacala but Bucerias is where we planted our roots. We’ve had bad times (remember that economic crash and swine flu?) and we have had fantastic times, but it’s always been by the grace of God and our amazing Bucerias friends (and agents) that we have been successful through it all. We’ve talked about moving to other places over the years…but we never could. I remember one time when Christie burst into tears at the thought of leaving here. We love you all so much and appreciate you and the love you have shown us. 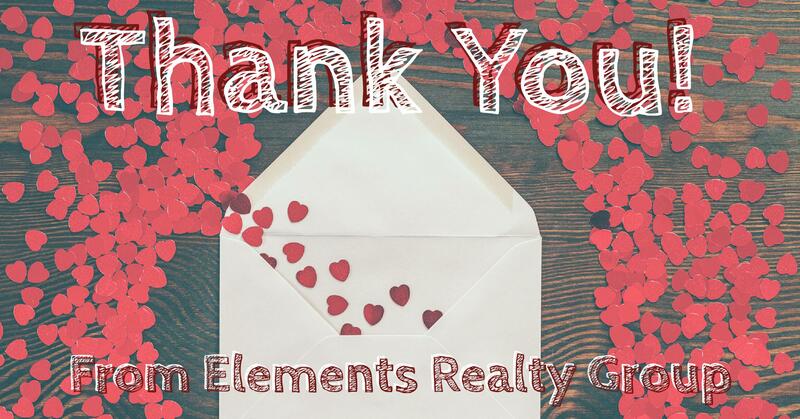 Elements Realty Group is just a real estate company, but we thank you from the bottom of our hearts for everything you have done to get us to Element’s 10th year. 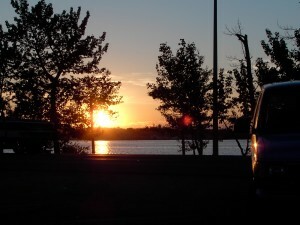 I think you already know this, but the heart of the Bay is right here in Bucerias, and it is you! You are the secret to our success. Thank you!